As you enter the villa through the double gates, you will leave all your worries behind and will start what promises to be a magical week. With spacious accommodations, al-fresco dining, a luxurious pool, and 24-hour concierge services – private on-site chef, massages at the villa, anything you need. Spend a week in deep relaxation within the exclusive Hacienda Pinilla resort – enjoy the abundance of wildlife, spas, world class golf, surf the famous Little Hawaii break – or explore beyond with our guides for the best beaches, restaurants, nature and adventure Costa Rica has to offer … waterfalls, rainforests, volcanoes, hot springs, giant turtles and colorful birds and mammals are just some of the things you’ll experience on your Costa Rica vacation. 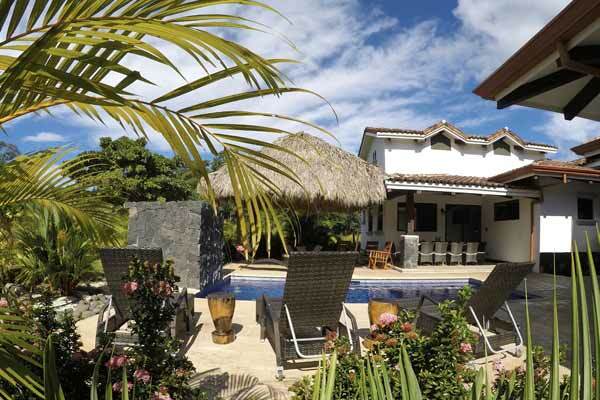 The Pura Vida House, a luxurious, custom-built villa, is the best way to enjoy your Costa Rica vacation. With four or six bedrooms, tropical outdoor showers, ample outdoor living space with private pool and grill/patio/outdoor dining area, this high-end house rental will be a part of what makes your vacation memorable. 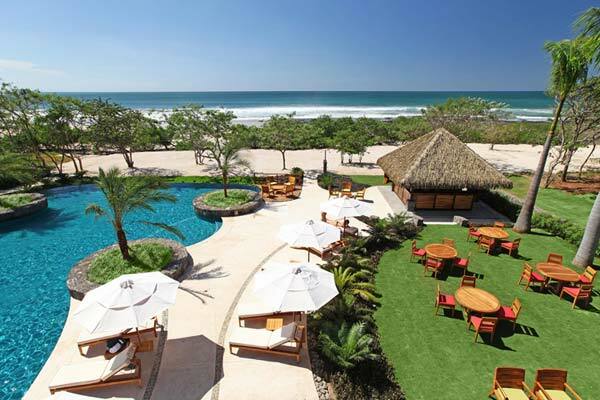 The villa is located in Costa Rica’s top gated beach resort, with three miles of beaches, golf, tennis, beach club and more. Pura Vida House is the ONLY house rental in Hacienda Pinilla offering Free and Unlimited access to the world class Beach Club. 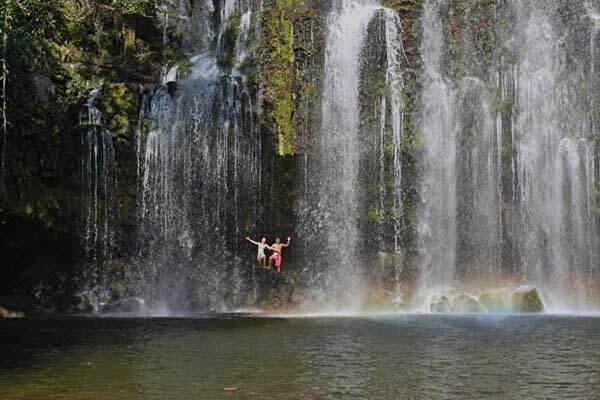 One of the top vacation destinations in Costa Rica is Hacienda Pinilla. With three miles of beautiful, nearly-private white sand beaches, world class surf breaks, Beach Club, 18-hole links style golf course, two lit hard tennis / pickleball courts, equestrian center and 4,500-acres of unspoiled Guanacaste coastline and tropical dry forest full of wildlife, Pinilla is an area everyone will enjoy. We are close enough to the town of Tamarindo to enjoy the restaurants, nightlife and shopping, but far enough away to remember why you chose to vacation in Costa Rica in the first place. 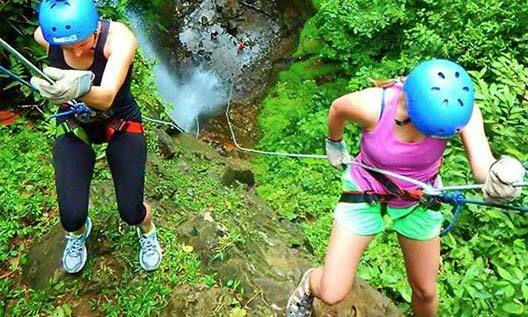 There is something here to appeal to everyone’s taste on a Costa Rica vacation. 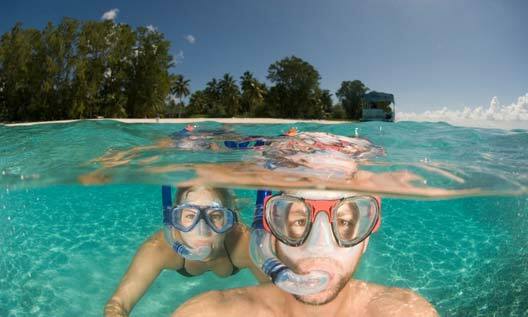 From the rugged, natural beauty of coastline, beaches, rainforests and iconic Costa Rican wildlife like monkeys, sloths and colorful birds– to adventurous activities like surfing, zip lines, scuba diving and golfing– to relaxing with massages, snorkeling, sailboat rides or simply spending the day at the beach or Beach Club. When you stay at Pura Vida House, we help you arrange your vacation exactly as you wish. 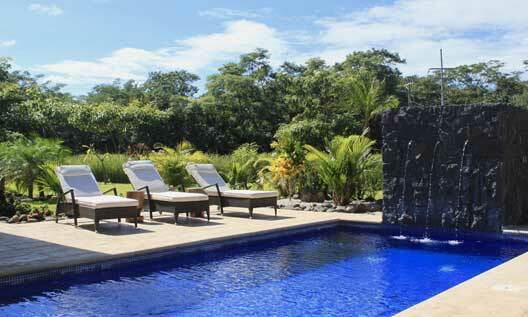 No other house rental gives you such a personalized vacation in Costa Rica. 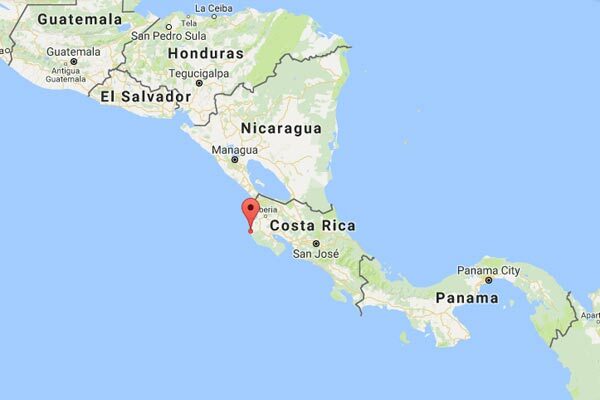 Pura Vida House is located in Hacienda Pinilla, a beach resort along the coast of Northwestern Costa Rica, just South of Tamarindo in the Guanacaste province. Many people choose this area for their Costa Rica vacations for its convenient location within an hour of Liberia International Airport (LIR), and because this part of the country is known as the Gold Coast, home to some of the most beautiful and diverse beaches, mangroves, wildlife and activities that suit everyone’s needs. 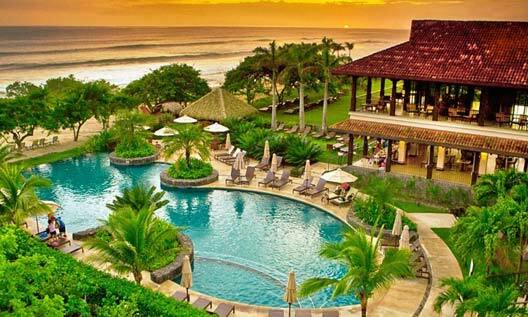 Here you can relax away the day in paradise, or immerse yourself in a tropical adventure. 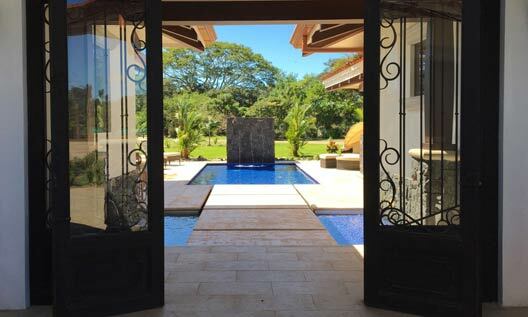 Pura Vida House is a custom-built luxury 4 or 6 bedroom villa located within Hacienda Pinilla, Costa Rica’s most prestigious beach resort, near Tamarindo Costa Rica — you will experience tranquility and see why we offer one of the most exclusive vacations in Latin America. 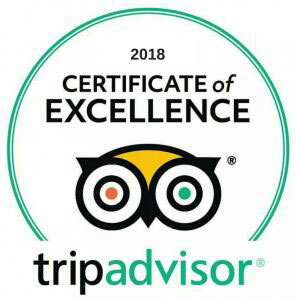 We are the only Hacienda Pinilla villa that offers complimentary and unlimited access to the luxurious Hacienda Pinilla Beach Club. With a 5-star restaurant, tiki bar, ocean-side infinity pool, spa, gym, yoga studio, adventure center, beach volleyball and mini soccer field. Pura Vida House is also the only Hacienda Pinilla rental serviced by a top international chef. You will enjoy a fusion of typical Costa Rican meals and popular international dishes, all made with fresh and local ingredients.